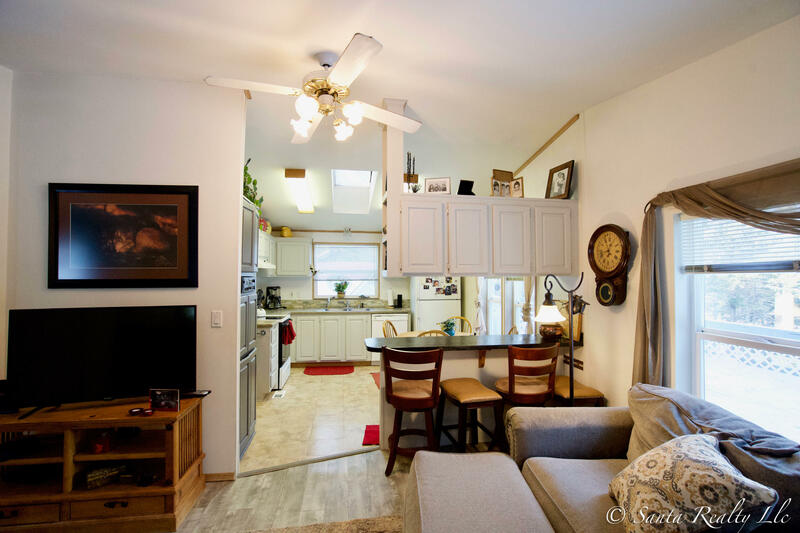 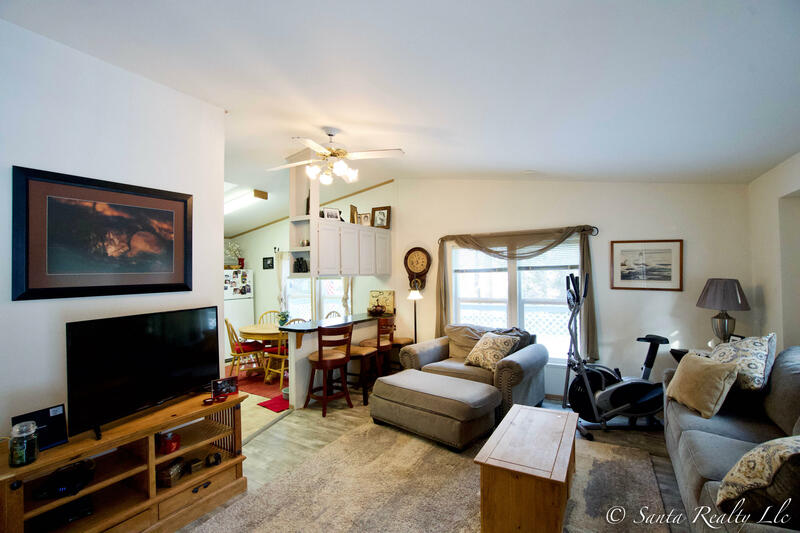 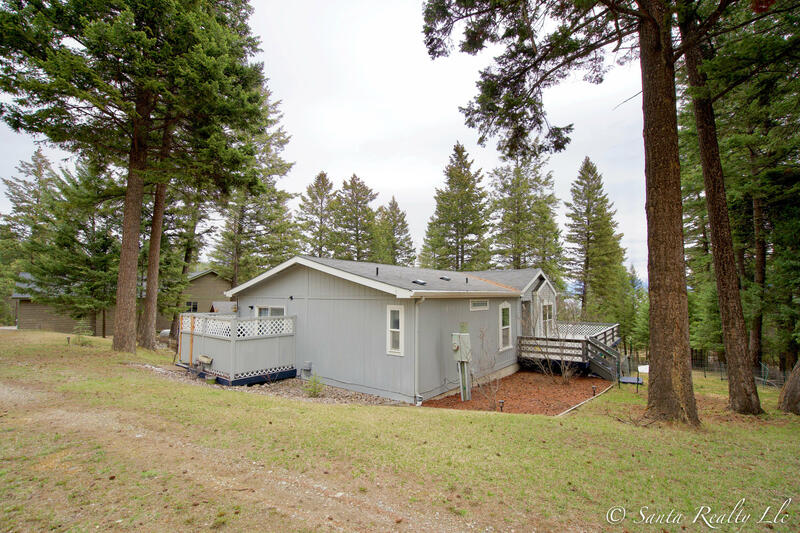 Fantastic value and location in Lakeside for this recently remodeled 3 bedroom, 2 full bath manufactured home on a permanent foundation. 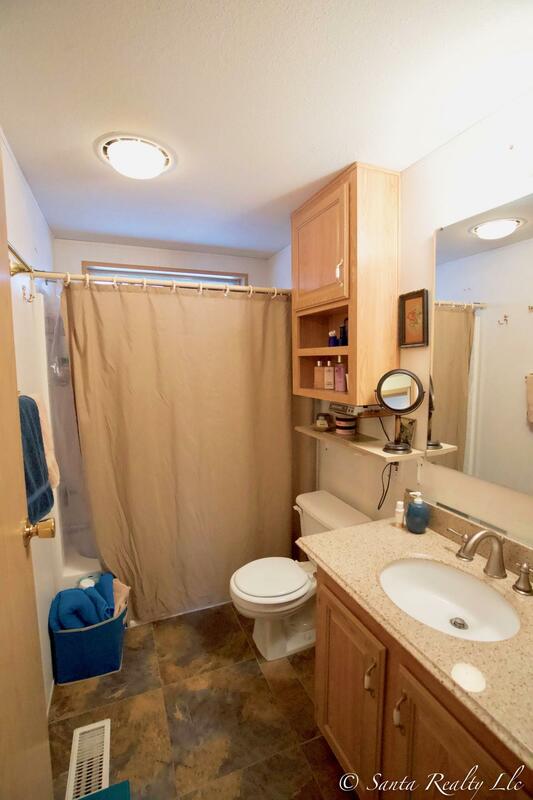 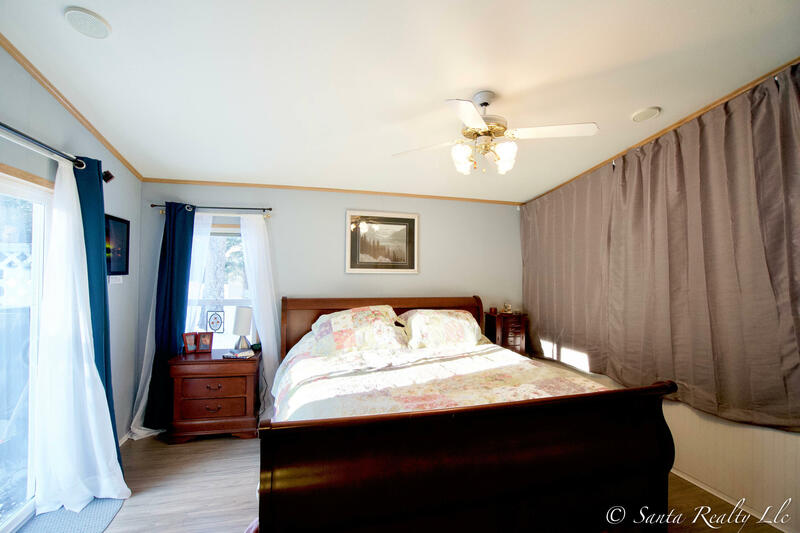 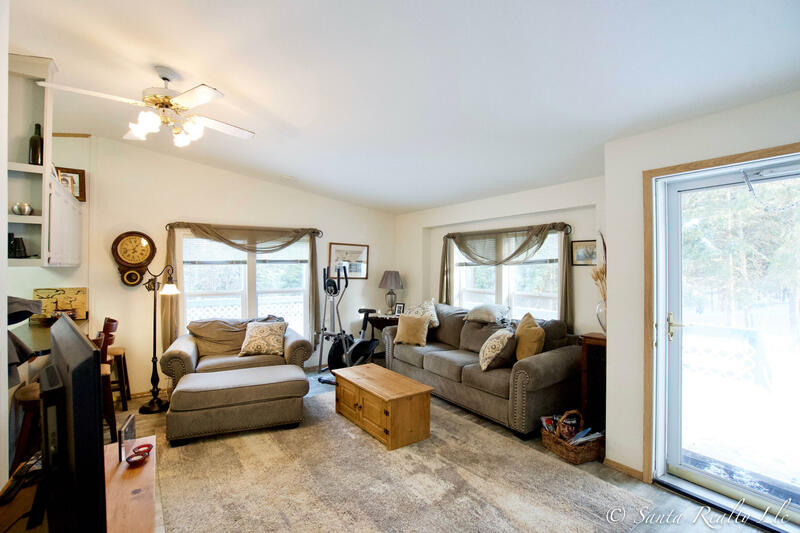 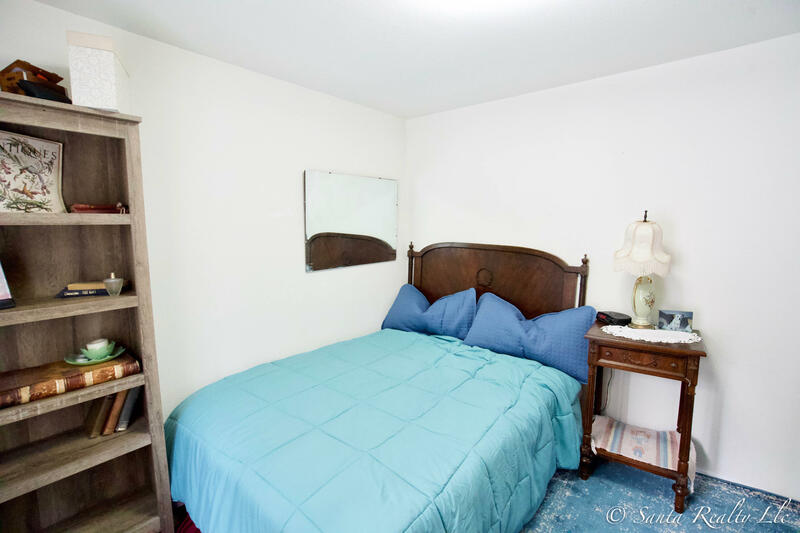 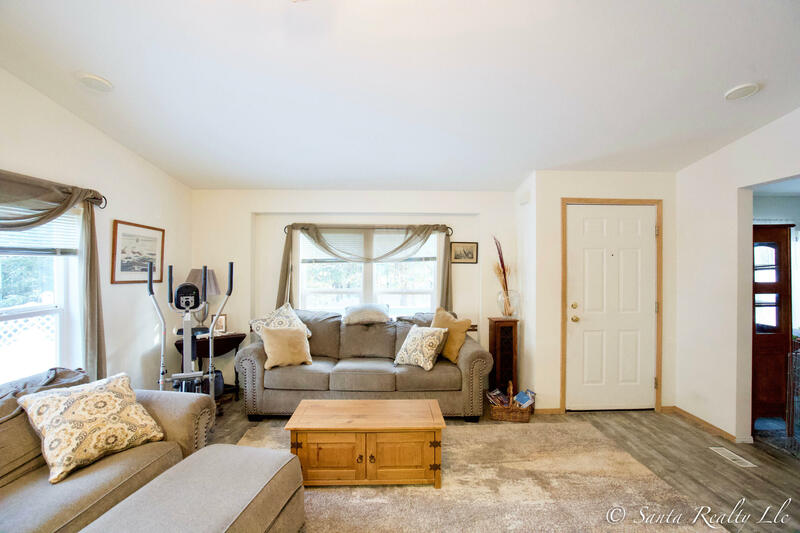 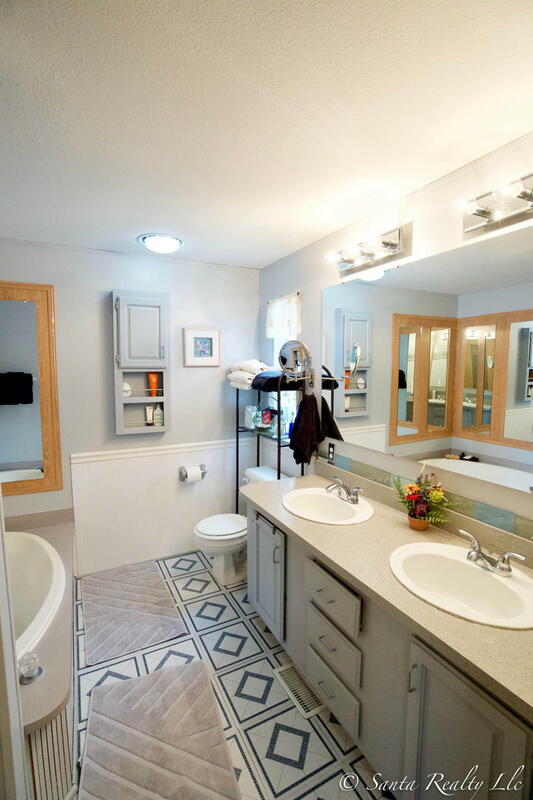 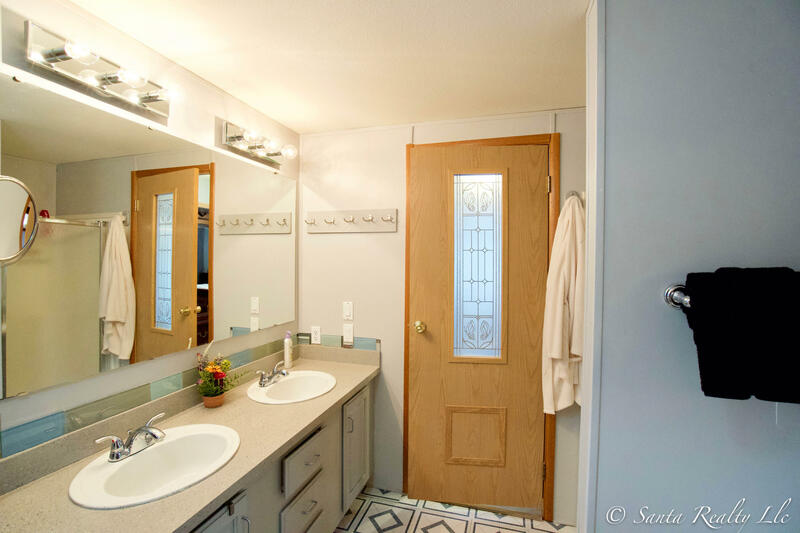 The home features a main floor master, granite bathroom countertops, concrete kitchen countertops, nearly all new flooring and double paned windows throughout, large resurfaced deck, resurfaced soaker tub, detached 2 car garage, all on a private, .57 acre lot with mature trees. 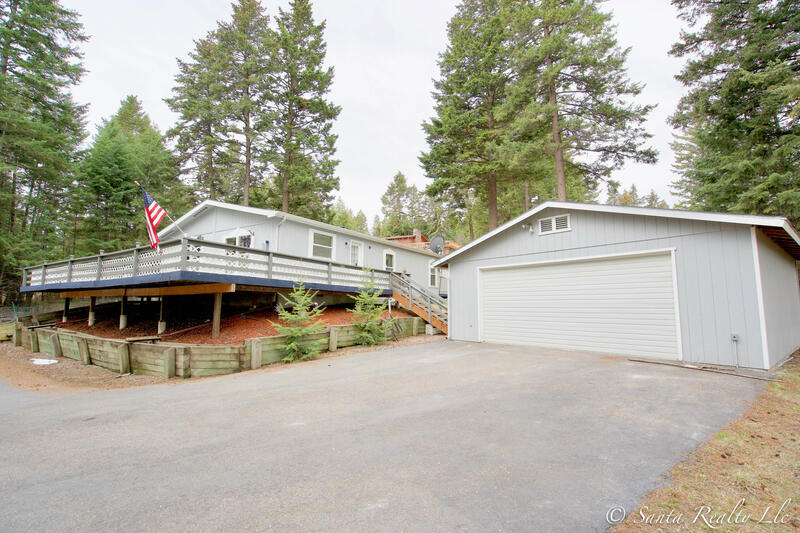 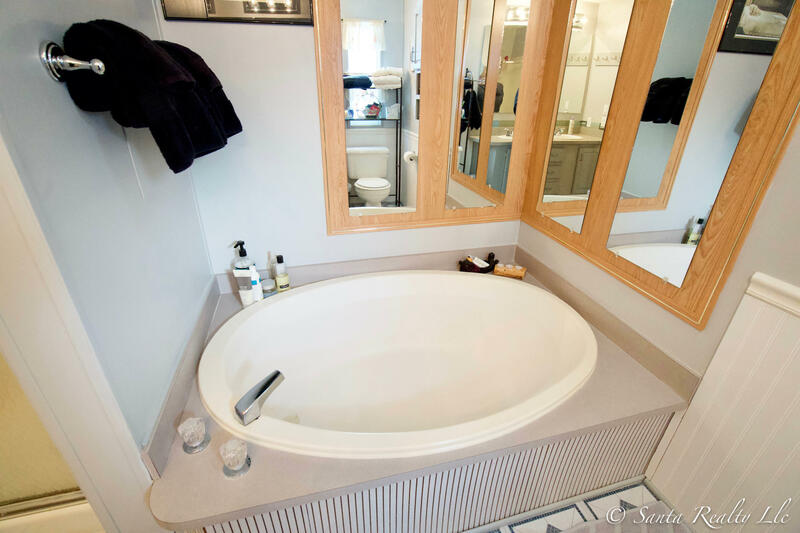 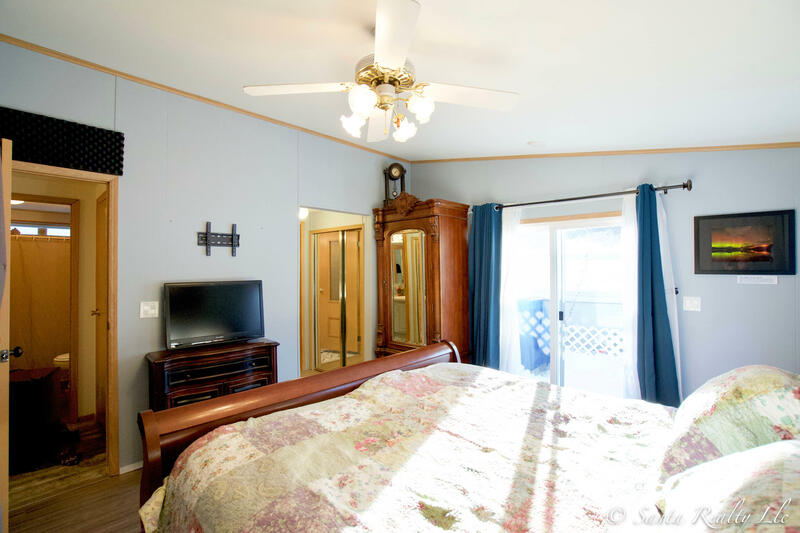 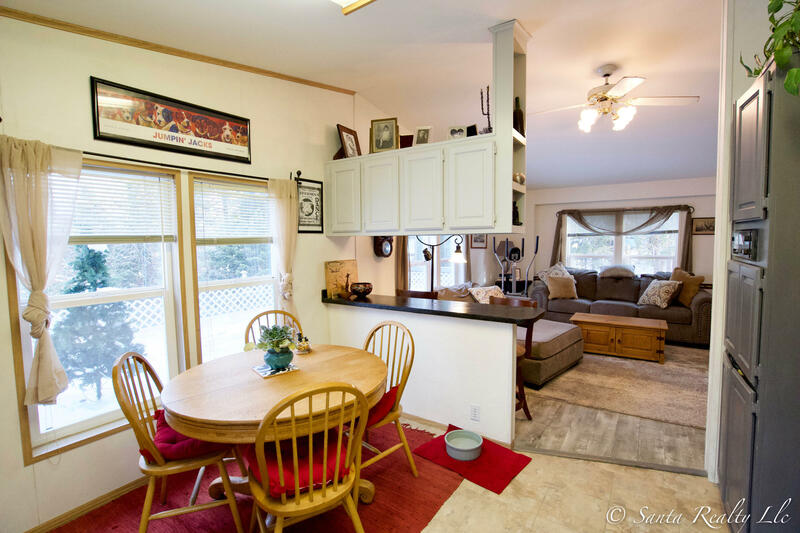 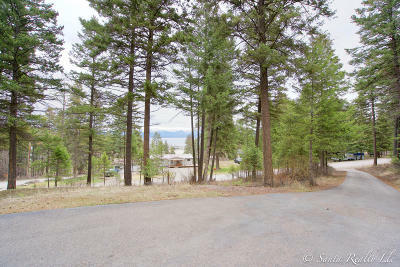 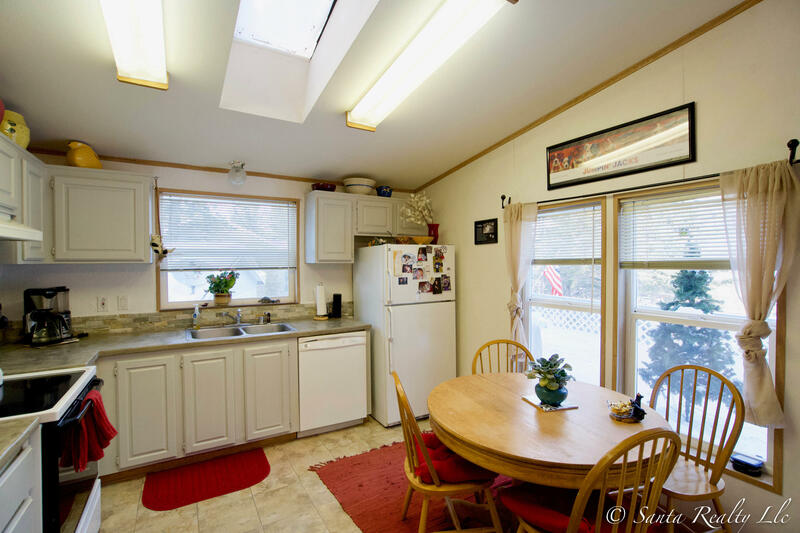 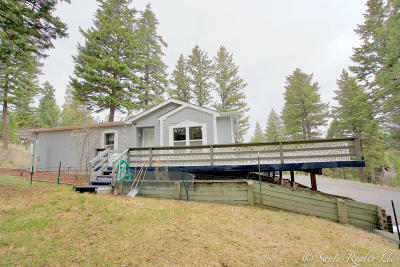 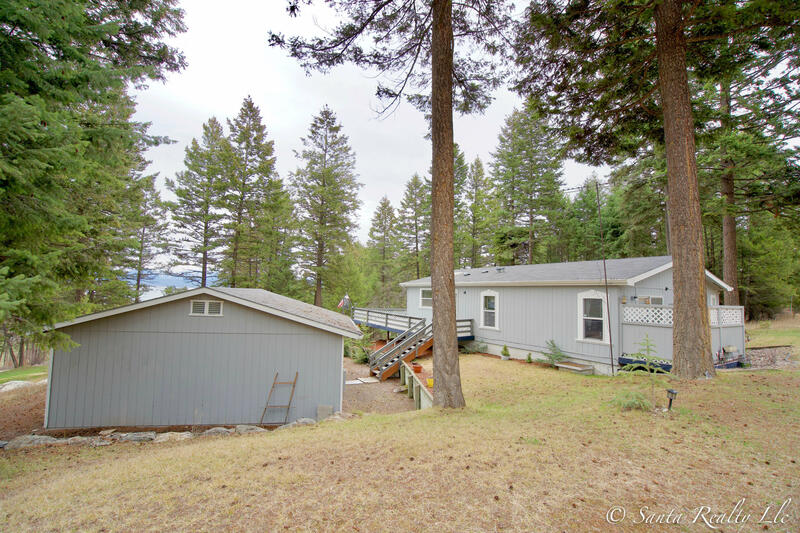 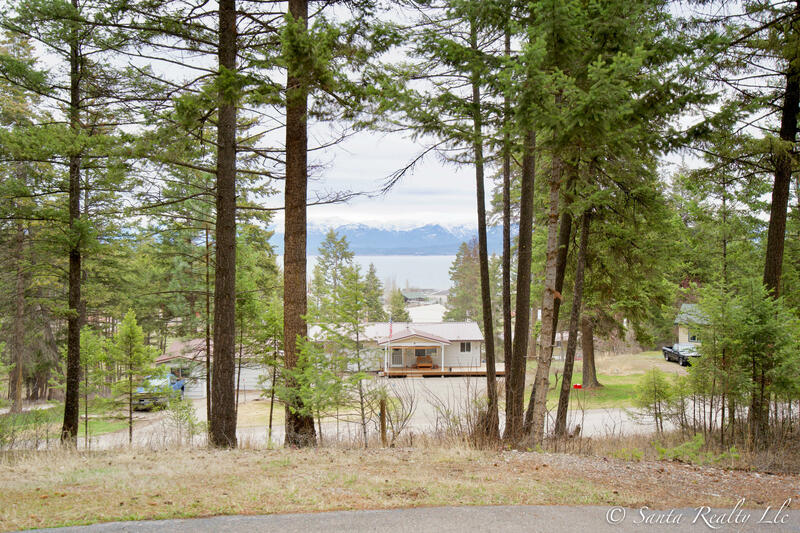 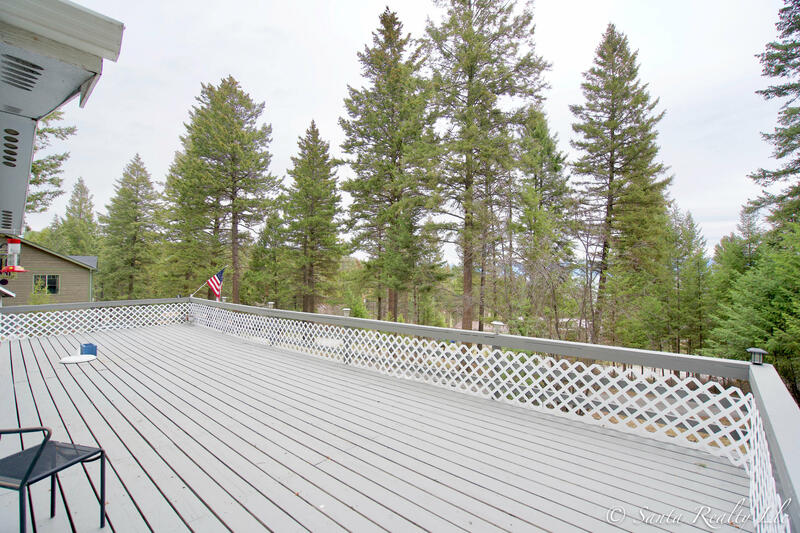 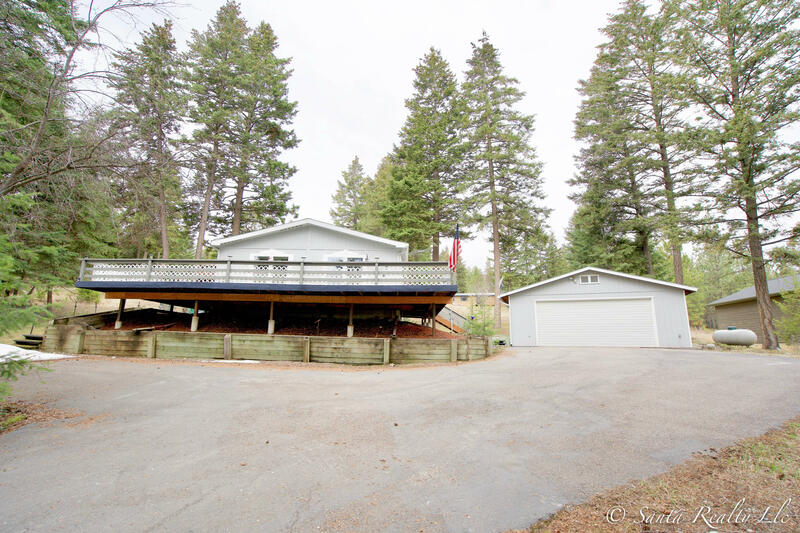 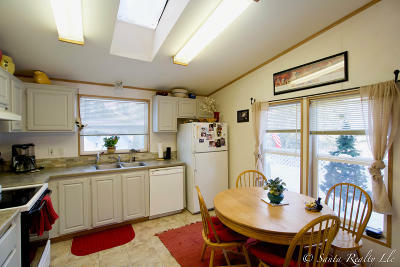 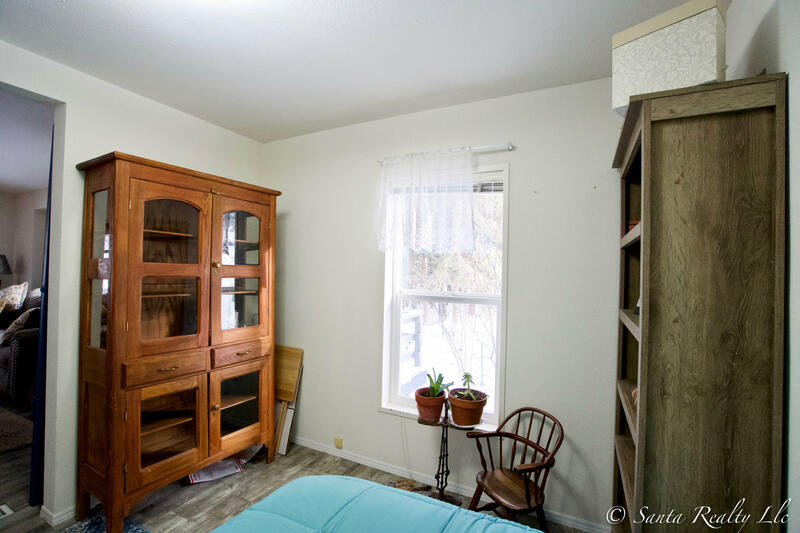 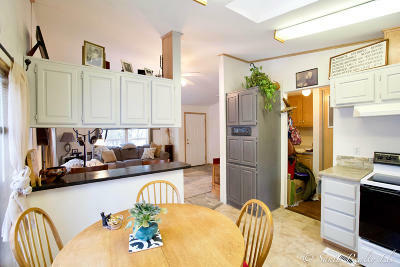 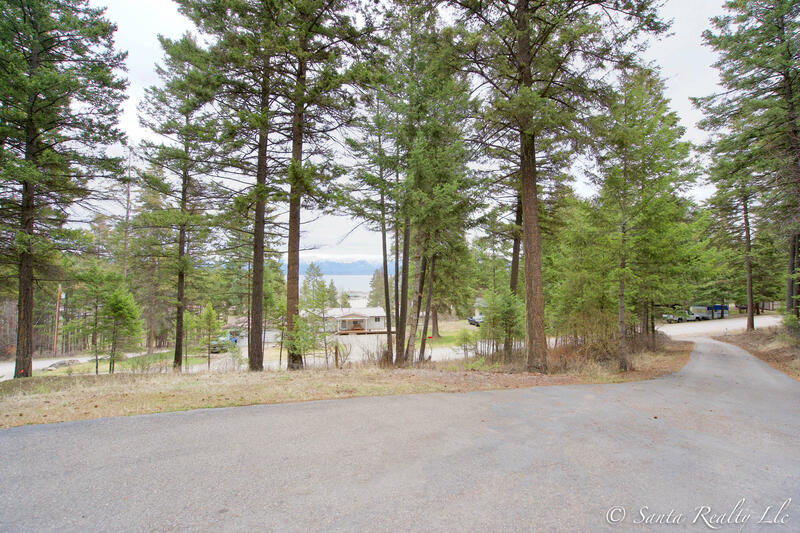 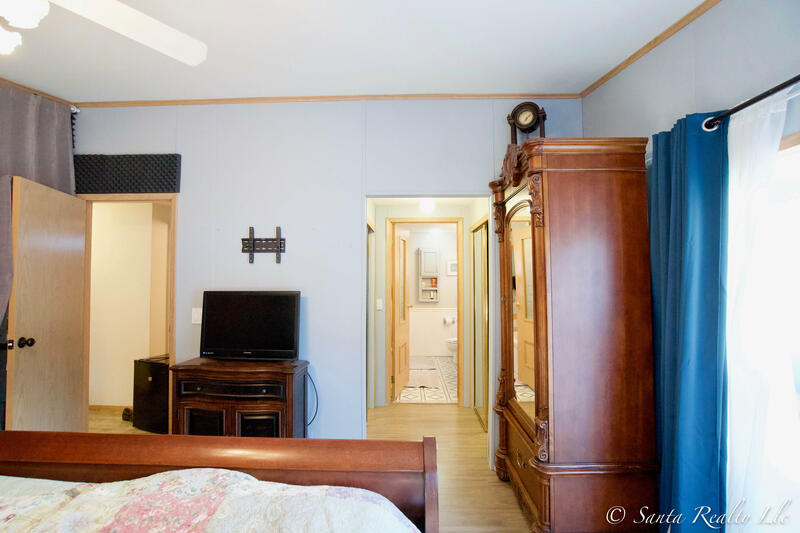 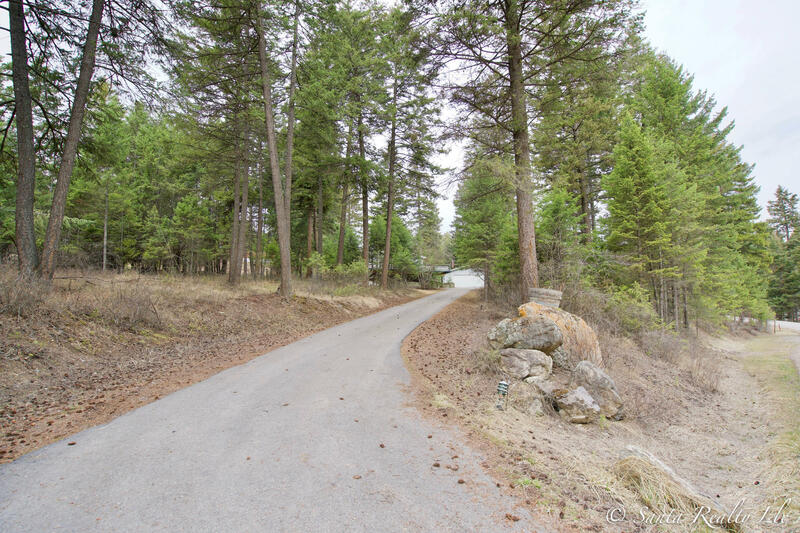 Short walk to downtown Lakeside, Flathead Lake and minutes from Blacktail Ski Resort. 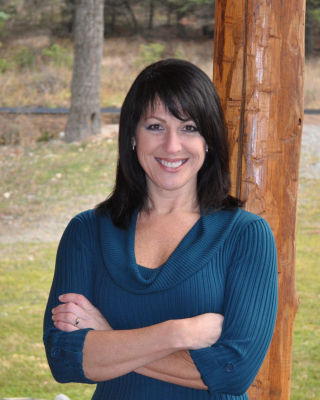 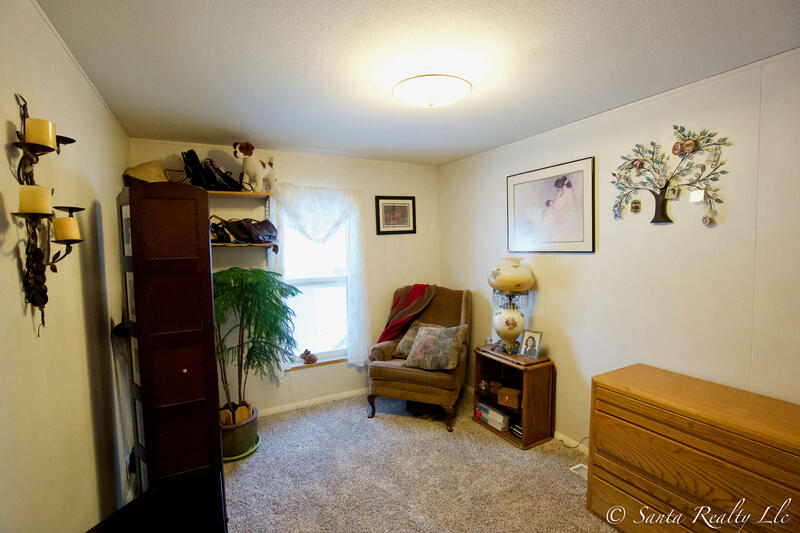 Please call Melissa Santa at 406-212-3676 or your real estate professional.